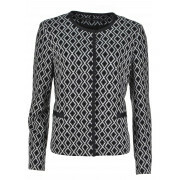 Create a stylish suit by wearing this jacket from Gerry Weber with the matching skirt. 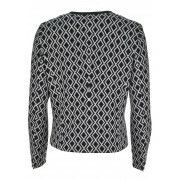 Add black heels and a blouse for a classic work or evening outfit. 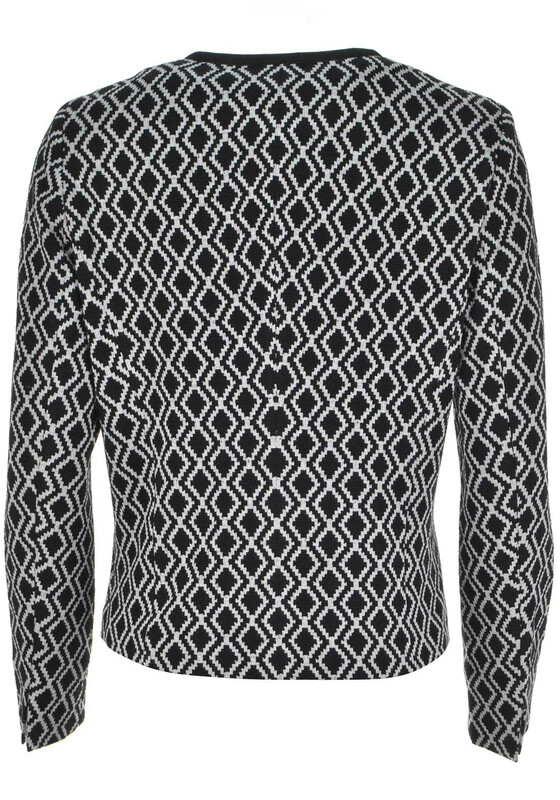 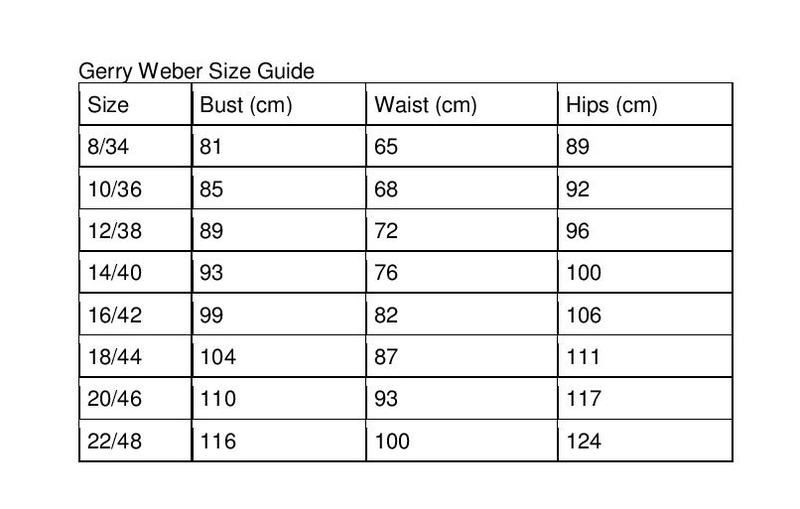 Designed with a straight boxy shape and made from comfortable jersey fabric which will be soft against the skin. 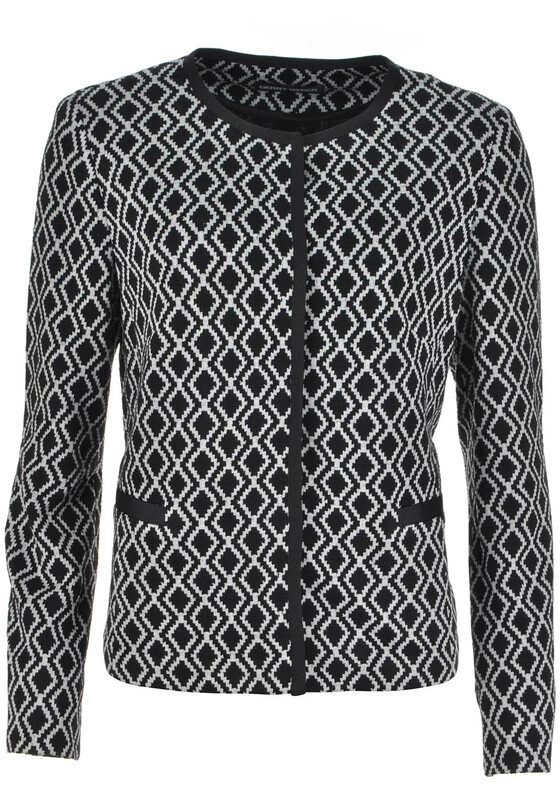 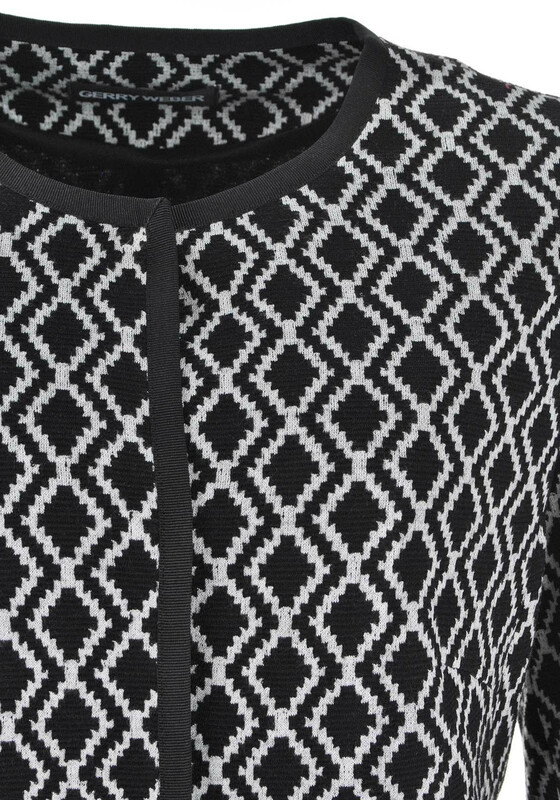 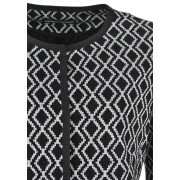 Details include an all over grey geometric print, front pockets and concealed snap button placket.